LG enV3 VX9200 Mirror Screen Protectors prevent your LCD screens from getting scratched and double as a mirror. Mirror Screen Protectors looks and works like a mirror when the screen is shut off. Once the screen is activated, screen contents appear like normal. Mirror Screen Protectors are custom tailored to fit the LG enV3 VX9200 and include 2 pieces for both the outside and inside screens. Mirror Screen Protectors are easy to apply with no bubbles, but does require exact placement as they are made to exact shape and dimensions of the phone’s screens. Compatible with LG enV3 VX9200. simultaneously when connected to your PC. Synchronize and recharge your T-Mobile MyTouch 3G with the USB Sync and 2nd Battery Charge Cradle. The USB Docking Cradle holds your T-Mobile MyTouch 3G at a comfortable reading angle and provides convenient access on your desk. With this device, you can charge your second battery and your phone at the same time. Charge and synchronize data simultaneously when connected to your PC. you can easily pocket or pouch your LG env3 KeyBo. 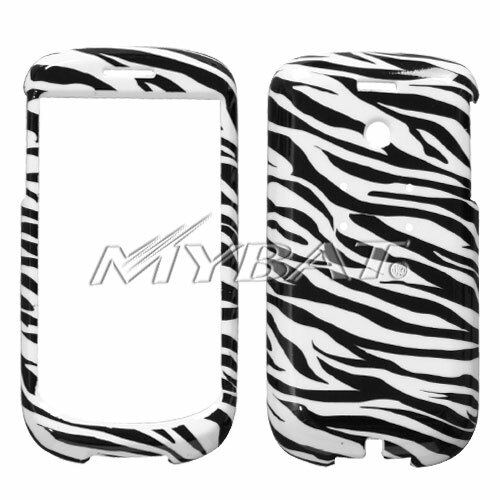 The Zebra MyBat LG env3 KeyBo Phone Protector Case protects the body of your phone while providing unobstructed access to your phone. The two-piece protector case snaps securely onto the front and back of your LG env3 or LG KeyBo. Exact perfect fitting for the LG env3 or LG KeyBo with its custom cutouts. With this product, you will be able to function your device and keep it safe with maximum protection. The optional $2.99 ratcheting belt clip at the back allows you to wear your LG env3 or LG KeyBo comfortably. You can also leave the back flat so you can easily pocket or pouch your LG env3 KeyBo. so you can easily pocket your LG enV3 VX9200. the LG enV3 VX9200 phone model. The LG enV3 VX9200 Phone Protector Case with Optional Belt Clip protects the body of your phone while providing unobstructed access to your phone. The zebra design gives the LG enV3 VX9200 a unique look that’s one of a kind. The two-piece protector case snaps securely onto the front and back of your LG enV3 VX9200. Exact perfect fitting for the LG enV3 VX9200 with its custom cutouts. With this product, you will be able to function your device and keep it safe with maximum protection. The optional ratcheting belt clip at the back allows you to wear your LG enV3 VX9200 comfortably. You can also leave the back flat so you can easily pocket your LG enV3 VX9200. 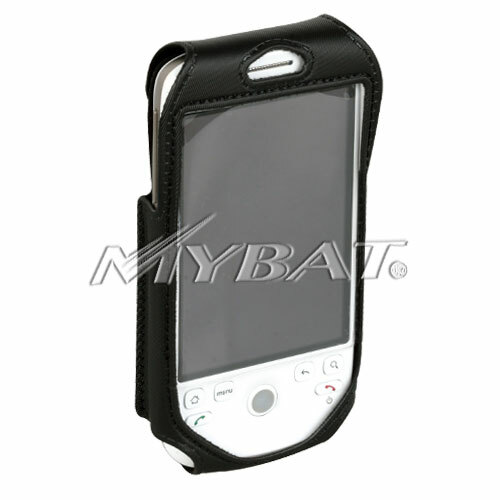 The LG Phone Protector Case with Optional Belt Clip is compatible with the LG enV3 VX9200 phone model. The MyBat HTC MyTouch 3G Phone Protector Case protects the body of your phone while providing unobstructed access to your phone. The two-piece protector case snaps securely onto the front and back of your HTC MyTouch or HTC 3G. Exact perfect fitting for the HTC MyTouch with its custom cutouts. With this product, you will be able to function your device and keep it safe with maximum protection. The optional $2.99 ratcheting belt clip at the back allows you to wear your HTC MyTouch comfortably. You can also leave the back flat so you can easily pocket or pouch your HTC MyTouch 3G. or pouch your HTC MyTouch 3G. The Neoprene Case is designed specifically for perfect and close fit. angles, so you can wear your phone in complete comfort. Made with double stitching to provide your case with durability. Many kind of colors for you to choose. All phone functions remain available while the phone is still in the case. There is a detachable ratcheting clip that can be rotated in different angles, so you can wear your phone in complete comfort. The clear vinyl plastic protects both the LCD and keypads to prevent scratches and fingerprints.